Complete as much of the following survey as you wish. (The more information you provide, the more likely we will be able to suggest books you will like.) It's okay to leave areas blank. You may like a lot of different books and the kind of books you like to read may change over time. 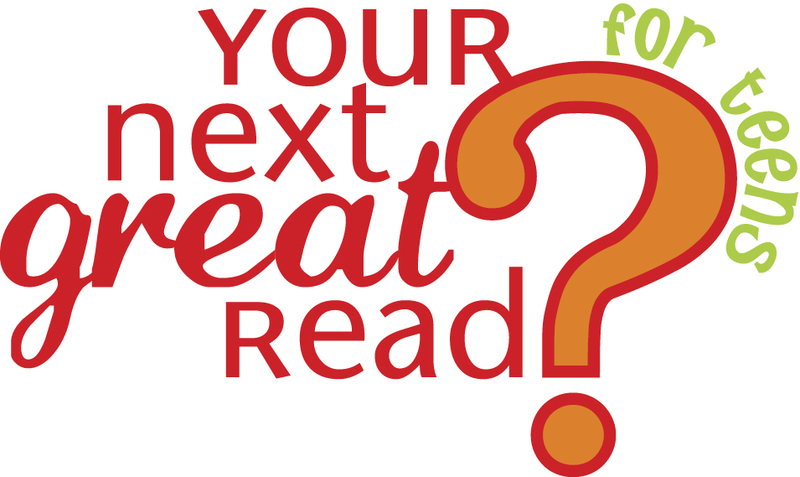 Please complete this survey according to what kind of book you want to read RIGHT NOW. You may submit up to one form per month. Your personal information will be kept in strict confidence. If you have any questions, please contact us at teens@tulsalibrary.org.